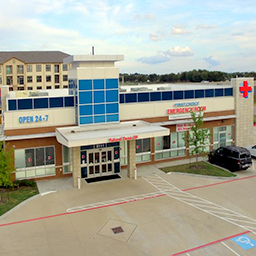 Ground up or additions, healthcare projects often include equipment with significant structural requirements. Facility delivery dates are often critical and explicit. The Alpha Testing approach of embracing and solving project challenges facilitates project delivery at the geotechnical engineering, environmental and construction materials testing stages.